What could a tiny, little fly do to a great big cow? You’ll be surprised in this twist on a classic song. 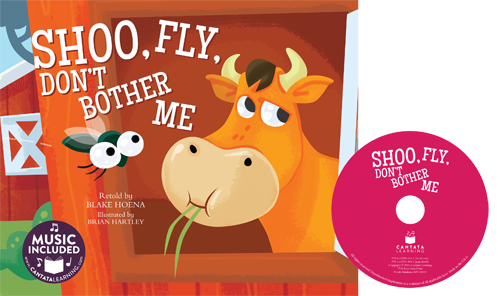 Sing along to see just how pesky a fly can be! This hardcover library bound book comes with CD and online music access.